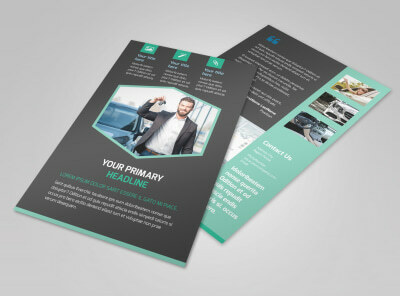 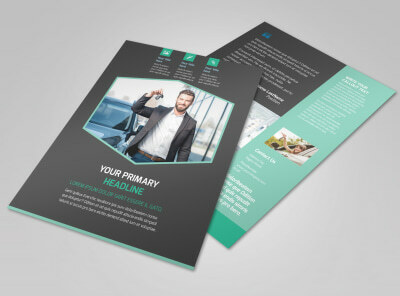 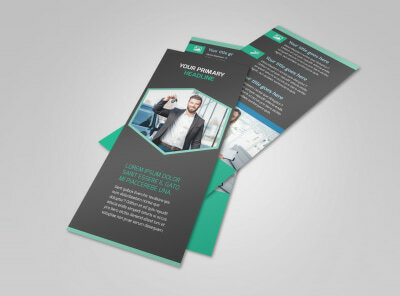 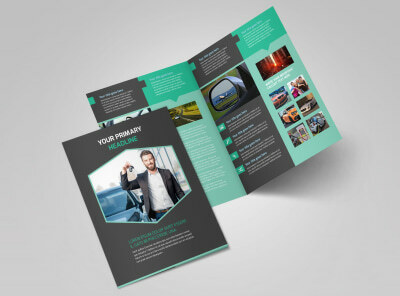 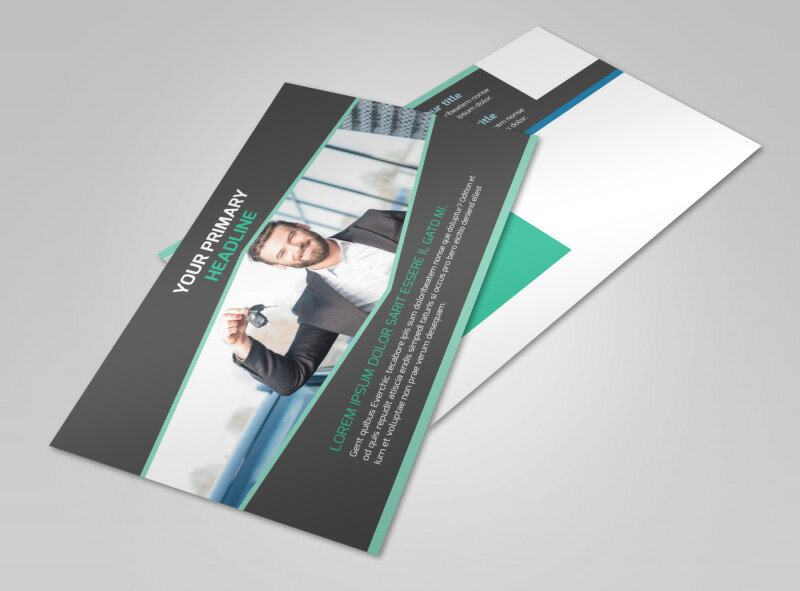 Customize our Car Rental Postcard Template and more! 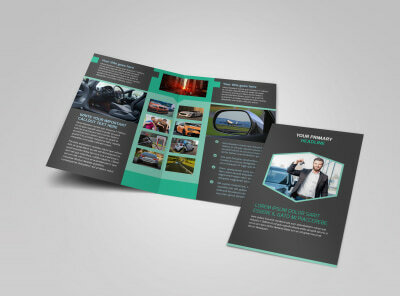 Advertise upcoming deals on rental cars with car rental postcards made using our easy-to-customize templates and editing tool. 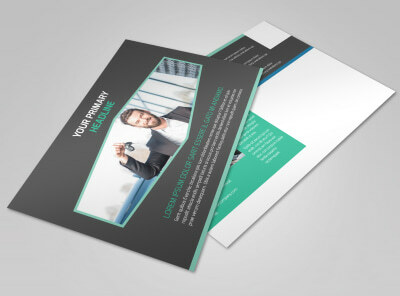 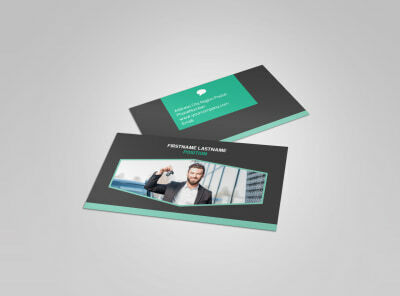 Change the color theme to suit your tastes, then add photos and other design elements to make the postcard uniquely yours. 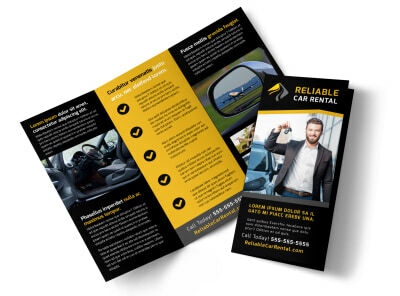 Don’t forget to add the most important part – info on the awesome deals your car rental company has to offer to those looking for temporary transportation.